At CLOUD29 we are passionate about harnessing the benefits of Cloud technology to enable businesses to work securely from anywhere, anytime and on any device. Based in KwaZulu-Natal, CLOUD29 leverages the world-class infrastructure and security of Dube iConnect, situated within the Dube TradePort Special Economic Zone. Our partners throughout Southern Africa are able to include Cloud as a solution with no upfront investment. 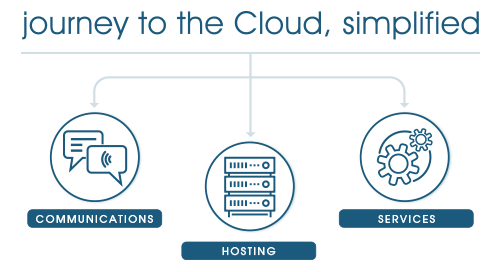 Cloud communications, hosting and managed services can easily be added to their professional services portfolios. Through our channel partners, CLOUD29 provides flexible, fixed-cost services at a per user price. We don't baffle you with the complexities of the Cloud; just tell us about your environment and the number of users and one of our partners will provide you with a quote. You will be able to work remotely and securely from anywhere, and have access to our professional consulting and management services at any stage. It's that simple! Through Dube iConnect's infrastructure, we offer high speed, reliable and cost effective cloud business solutions. The infrastructure includes direct connection to high-speed international gateways through commercial partnerships with Tier 1 service providers. CLOUD29’s offerings enable your clients to work anywhere, on any device, and with peace of mind that their data is always secure. View our Solutions to see what we can do for you.